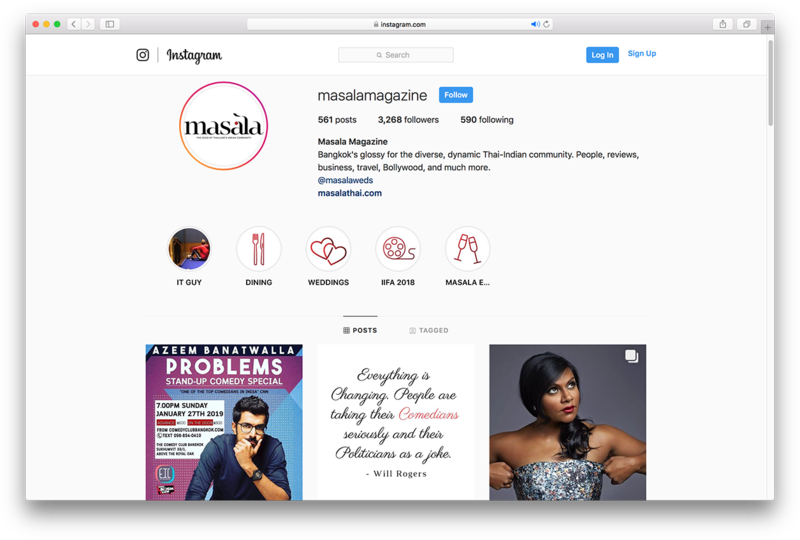 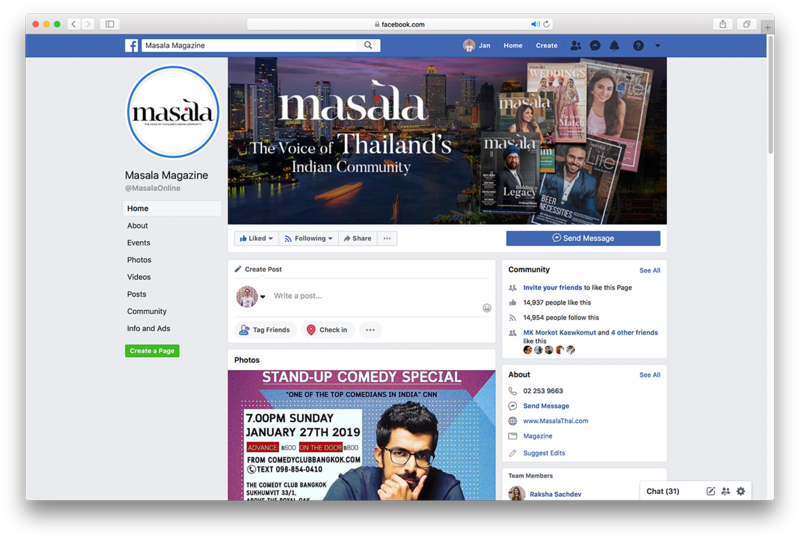  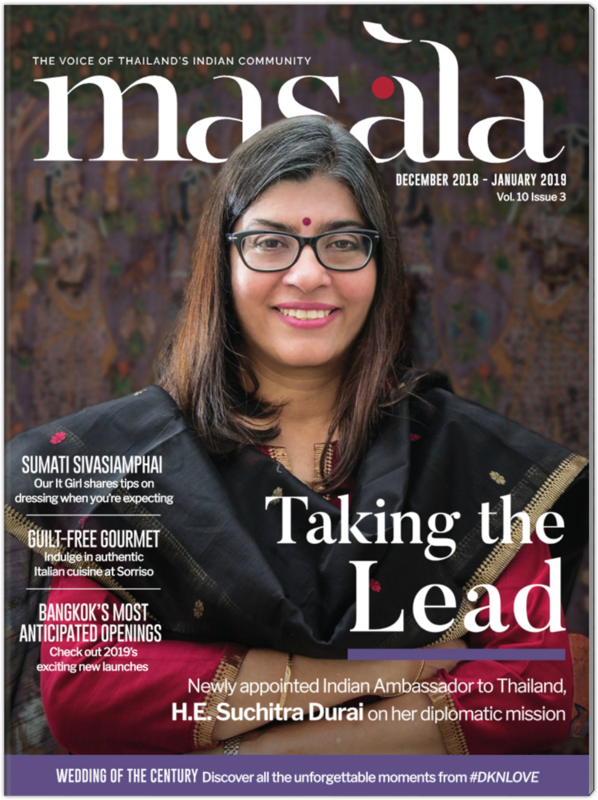 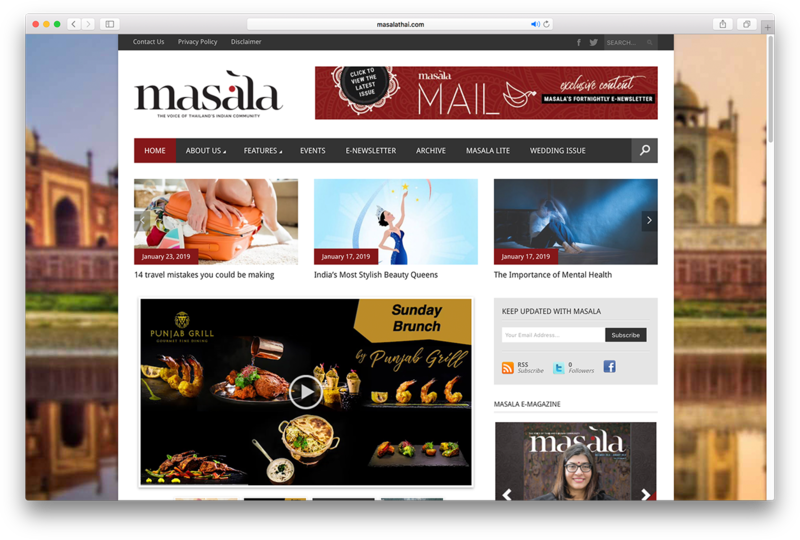 In addition to working with a host of media partners, Premier Thailand also owns and operates Masala, Thailand's first and only media platform catering to the local Indian diaspora of nearly a half-million people. 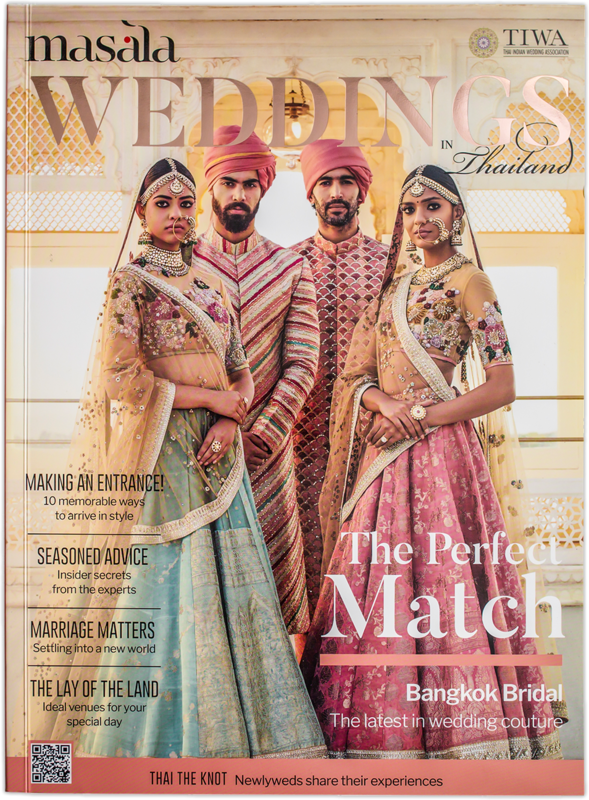 Moreover, due to the significant growth in MICE business from India and the increased number of Indian destination weddings and tourism, the publication also informs nearly two million visitors from India. 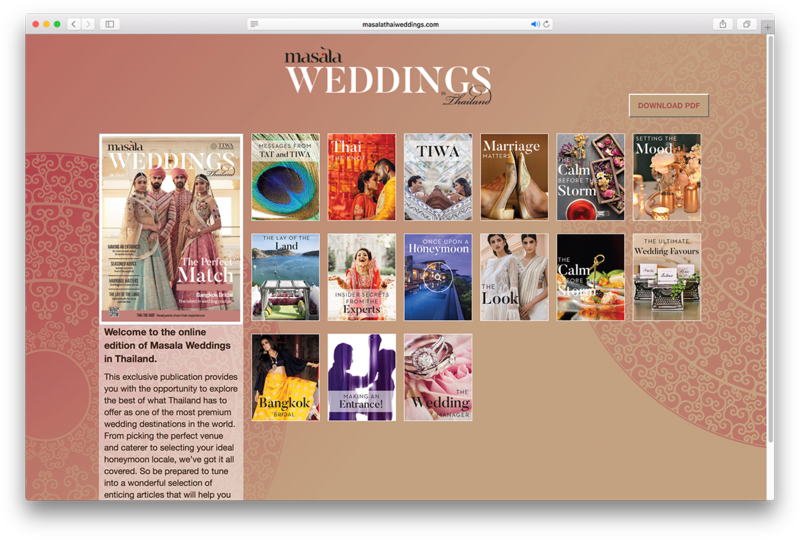 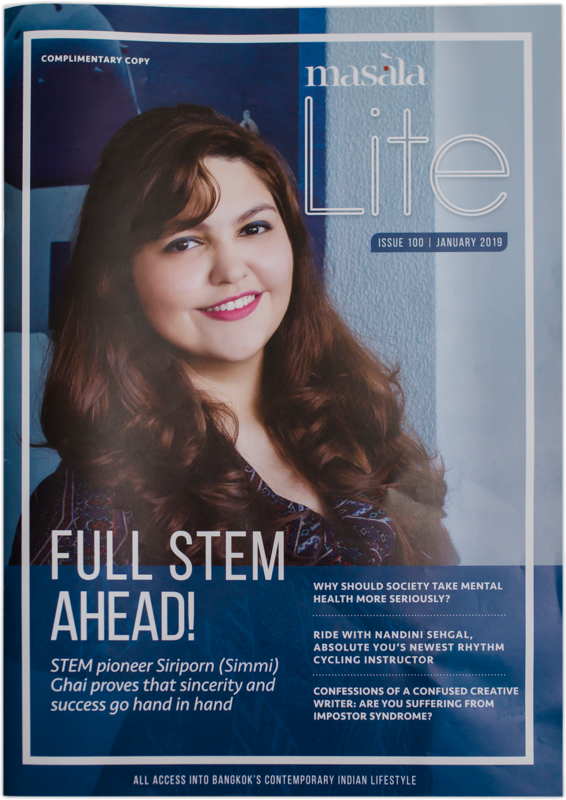 Masala publishes a bi-monthly magazine, as well as Masala Lite and the exclusive Masala Wedding Issue. 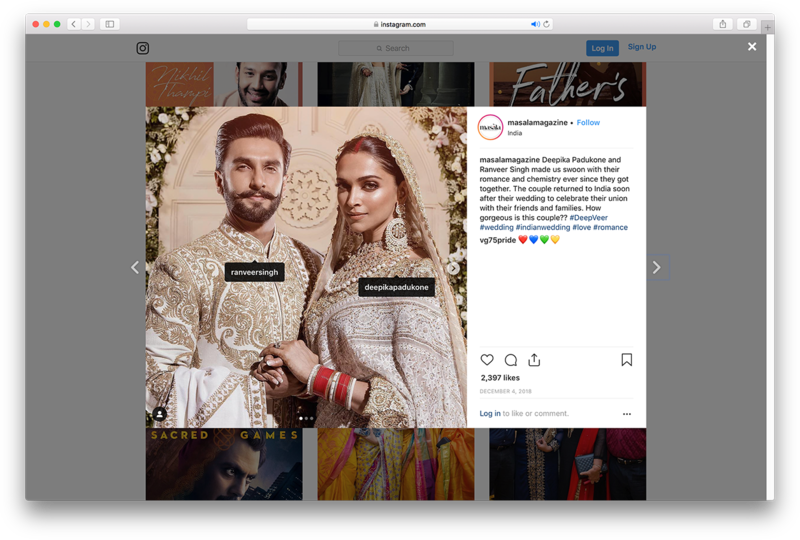 Additionally, Masala has hosted the popular Masala Wedding Fair for seven years, and our strong social media and video presence makes us even more important to advertisers and consumers alike.